Hi, welcome to my new website. I’m so excited to be sharing my weekly blogging with you. Every week I plan to post my most recent photographic sessions. I am a Melbourne Photographer. 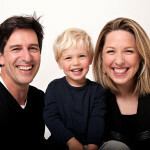 The Latent Image Photography, specialises in newborn, baby, child and family photography throughout the Melbourne area. Please watch our Melbourne baby photographer YouTube video. This video will give you a tour of our Melbourne based photographic studio. We are located in Wheelers Hill in the South Eastern suburbs of Melbourne. We have a wide range of handmade props, hats, throws, little knitted pants and handmade newborn and baby headbands. I have a wide selection of handmade and vintage props, all of which are available to use during your photographic session. The session is very laid back and relaxed, I do my very best to make the photographic session as calm and stress free as possible. I always allow extra time for children under 2 years of age. I like parents to feel that they are having a break and that the kids are having fun. This always gives the best results in your final images. Mums often get very emotional while viewing their beautiful family portraits on our large screen and we believe that the whole experience should be a very enjoyable one for all involved. 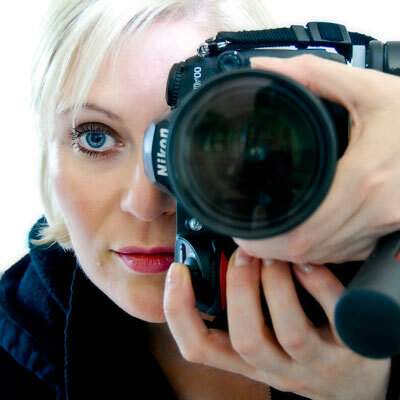 Although operating with state-of-the art equipment, I strongly believe that “the camera doesn’t make the Photographer”. You can give anyone a paper and pencil but only an artist will create a masterpiece! Why should it be any different when it comes to the art of photography? With my past experience in not only photography but illustration, I feel confident that all my images speak for themselves. The biggest compliment to me is when my customers return year after year from all over Melbourne!